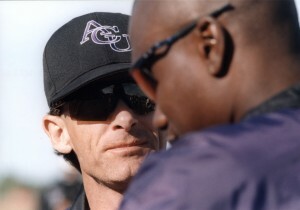 Kittley, a state champion in the 880-yard run as a senior in high school at Rule, was an all-American at ACU. 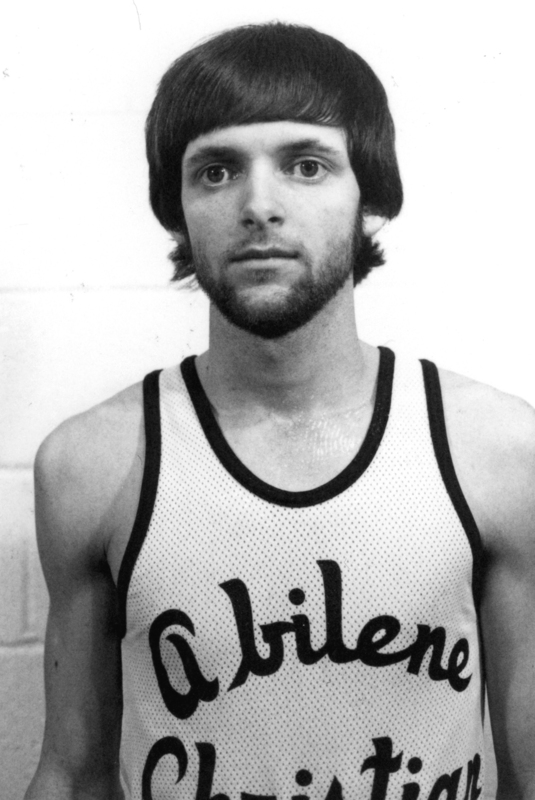 He took over as the women’s track coach at ACU in 1985 and then became the men’s coach, too. 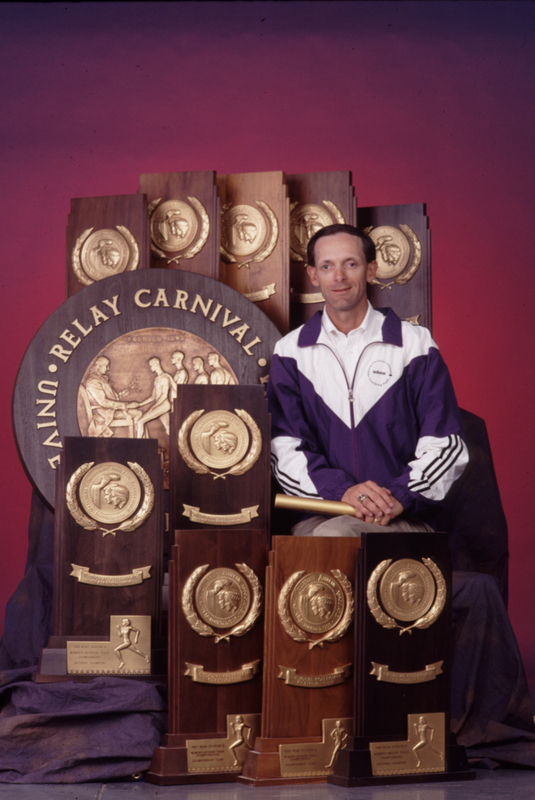 He won a record 29 NCAA Division II track championships during his tenure at ACU. 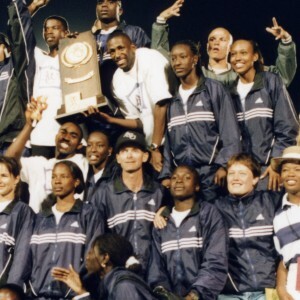 In 1996, he became the first coach to win the men’s and women’s indoor and outdoor national track championships in the same year. 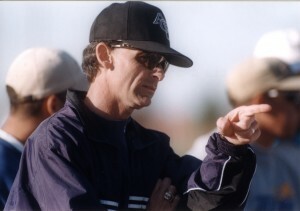 He won all four again in 1999. Kittley became the track coach at Texas Tech in 2000, and led the Red Raiders to their first Big 12 men’s track championship in 2005.